Loyola Press has a wonderful Advent resource to inspire your artistic side while deepening your Advent experience. Follow along each week with a video commentary about a work of art inspired by the Sunday Scriptures. Use these videos to take a new look at this season of hope and preparation through the lens of sacred art. A digital twist on the Advent Calendar adds a sense of surprise by showing you the whole calendar, but not letting you "open" each day and find out what is behind the picture until the day comes around. This virtual retreat will help you reflect on ways to grow in faith, hope, and love while we wait for the coming of Christ this Advent. Utilize these resources during Advent, the period of spiritual preparation when Christians make themselves ready for the celebration of the birth of Jesus Christ. 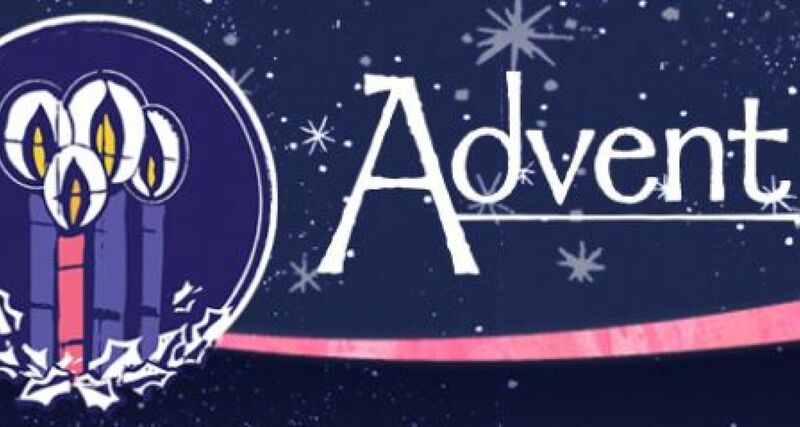 Daily advent prayers to reflect in preparation for Christmas.